Imagine the convenience we enjoyed when we got the TV remote ? 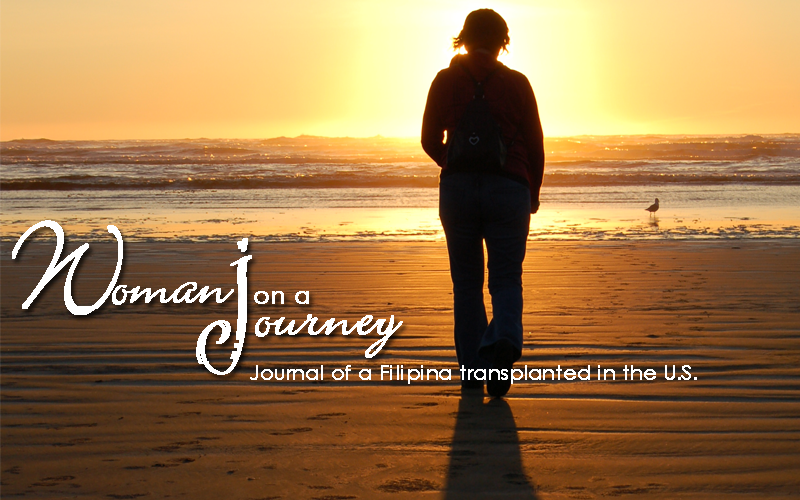 We were able to change channels while moving freely around the room. 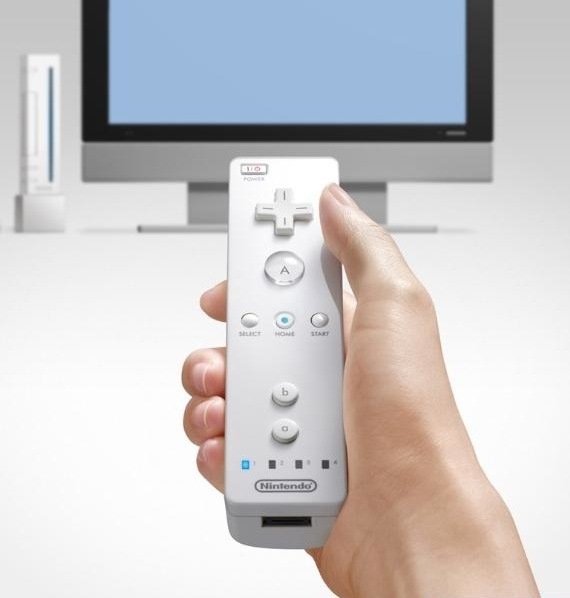 Now comes the wii remote controller designed similar to that of the TV remote. 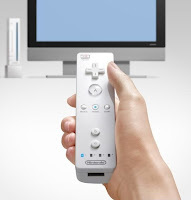 Wii players can easily push the buttons with only one hand (just like texting); and because the gadget is wireless, there is freedom of movement around the room while playing instead of being stuck in front of the monitor and no hassles of tripping on the electrical cord.